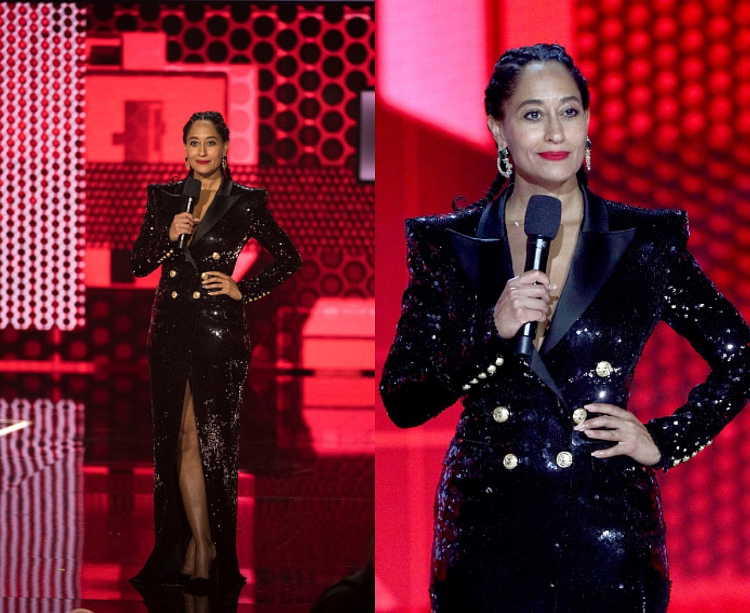 Tracee Ellis Ross served some serious looks during her stint as the host of this year’s American Music Awards. 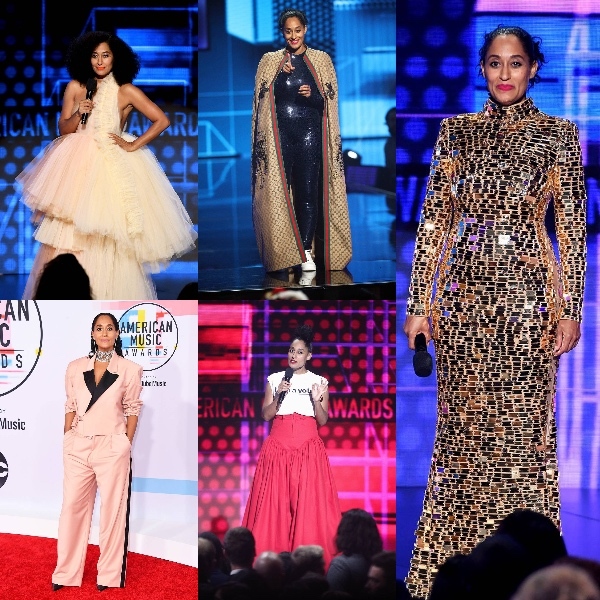 The Black-ish star also used the opportunity to highlight often overlooked talents — every look Ross wore featured a black designer. 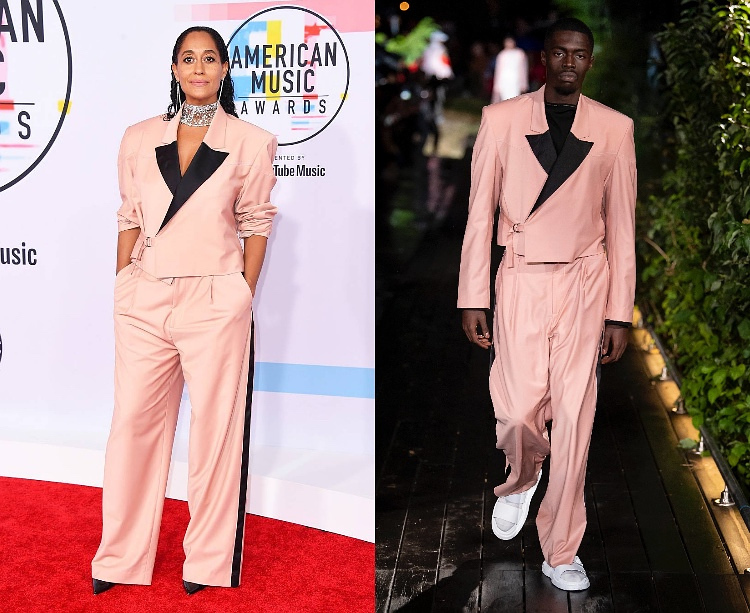 Ross hit the red carpet in this bright pink menswear suit from New York based designer Kerby Jean-Raymond’s Pyer Moss line. 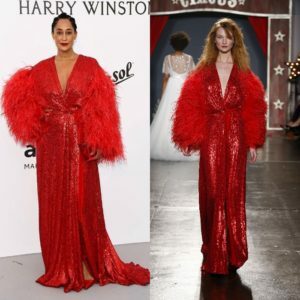 The look first debuted during New York fashion week for the brand’s Spring 2019 collection. Ross sports a striking tulle ballgown from Virgil Abloh’s Off-White Fall 2018 collection. Abloh was recently named creative director for Louis Vuitton’s men’s wear. 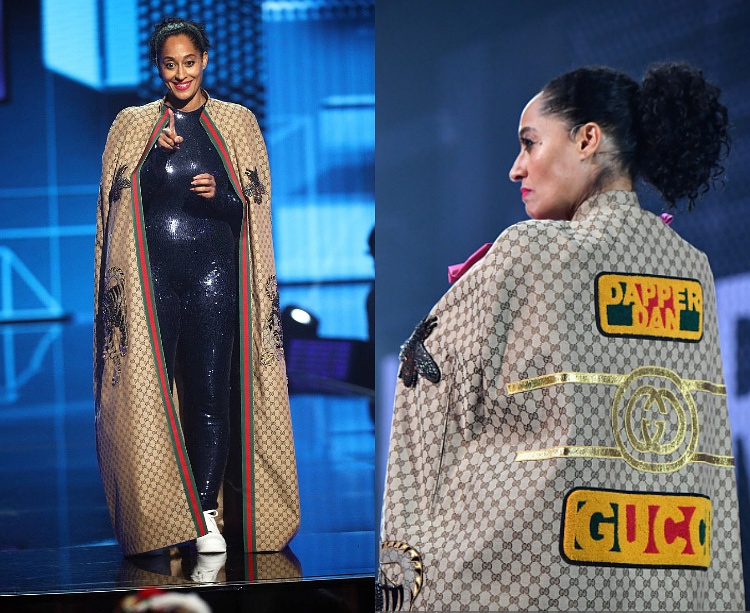 Ross tops off a sequined jumpsuit by Nicolas Jebran with a cape by Dapper Dan for Gucci. Ross wears a stunning custom gold number by designer CD Greene. 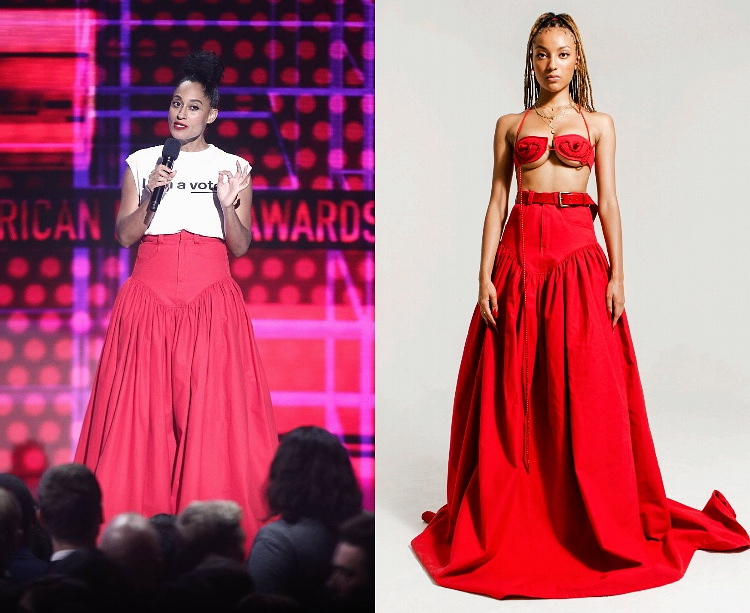 Ross wears a bright red maxi skirt with train by New York based designer and artist Shanel. Ross wears a suit, brooch, and earring by Dèshon. 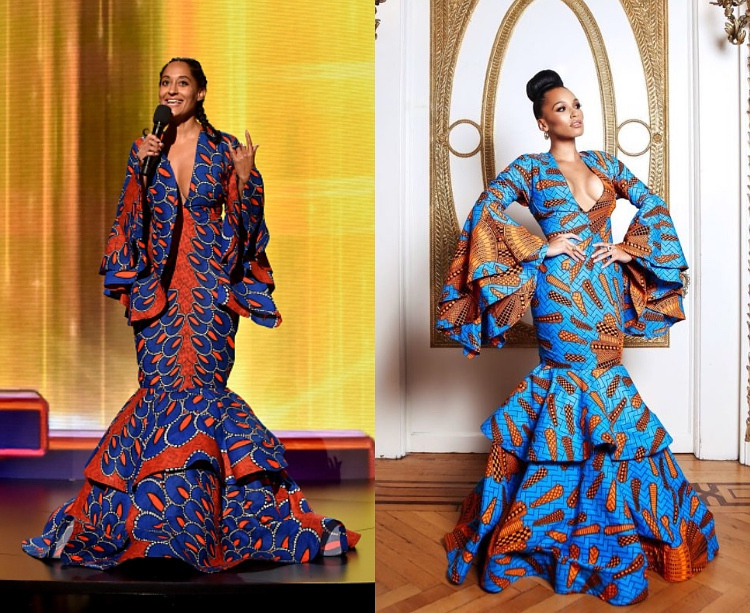 Ross wears a plunging bell sleeve ruffle gown in African fabric by Lavie by CK. 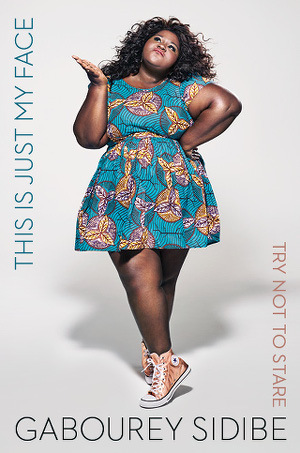 The brand was founded by Cameroonian born and raised designer Claude Kameni. 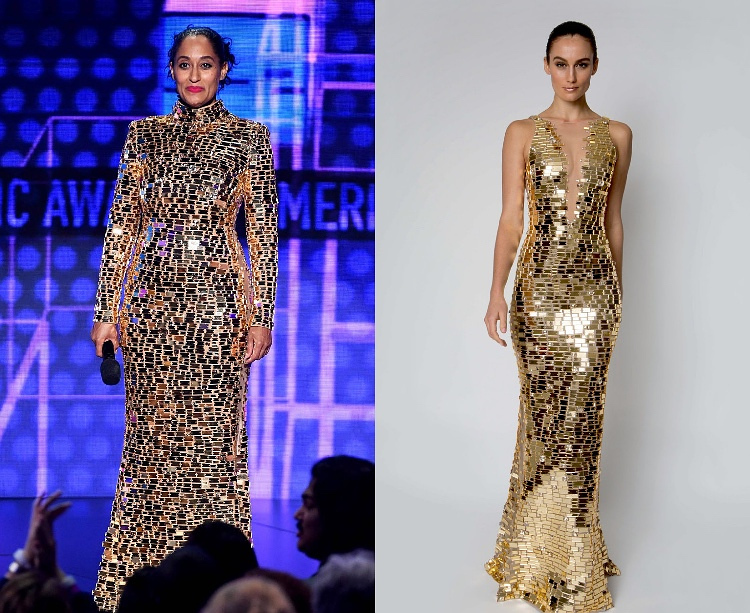 Ross wears a sequined jumpsuit by Balmain. 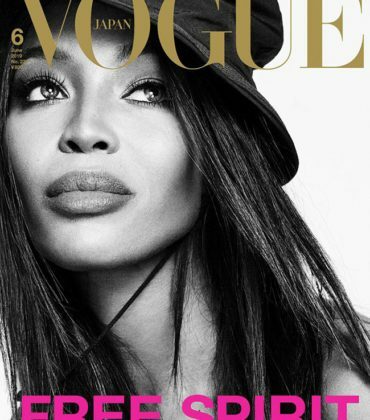 Black, French designer Olivier Rousteing has served as creative director of Balmain since 2011. Ross wears a custom catsuit, hat, and gloves by Sergio Hudson. 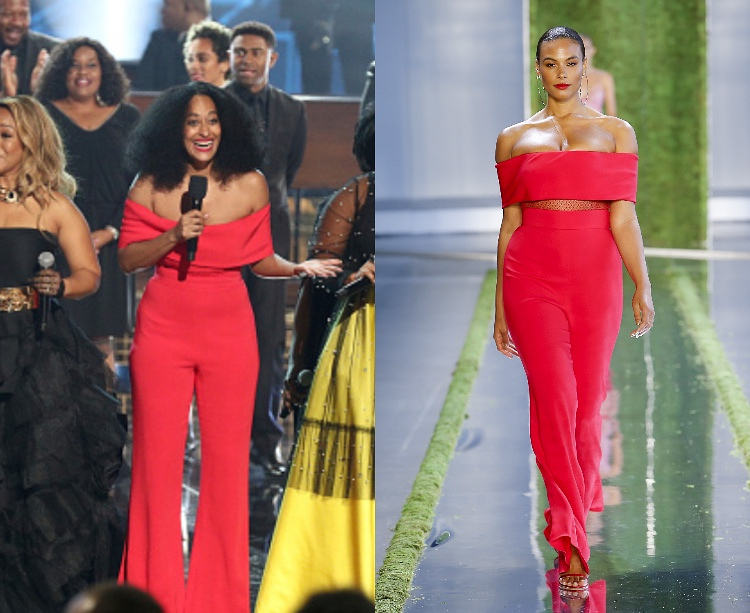 Ross closed out the show in a red, off-shoulder jumpsuit by Cushnie. 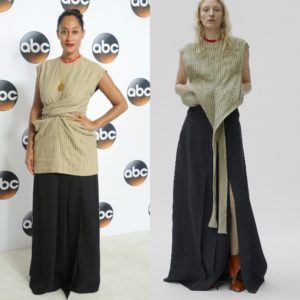 Formerly known as Cushnie et Ochs, the brand was founded by Carly Cushnie and Michelle Ochs. 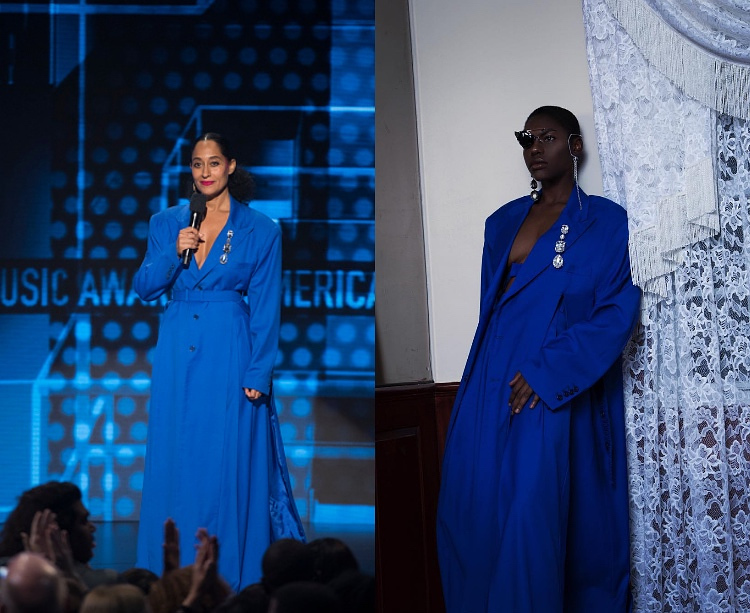 Cushnie debuted her first solo collection during this past New York Fashion Week.